1:30, 3:00 & 4:30 Diamond Giveaways! 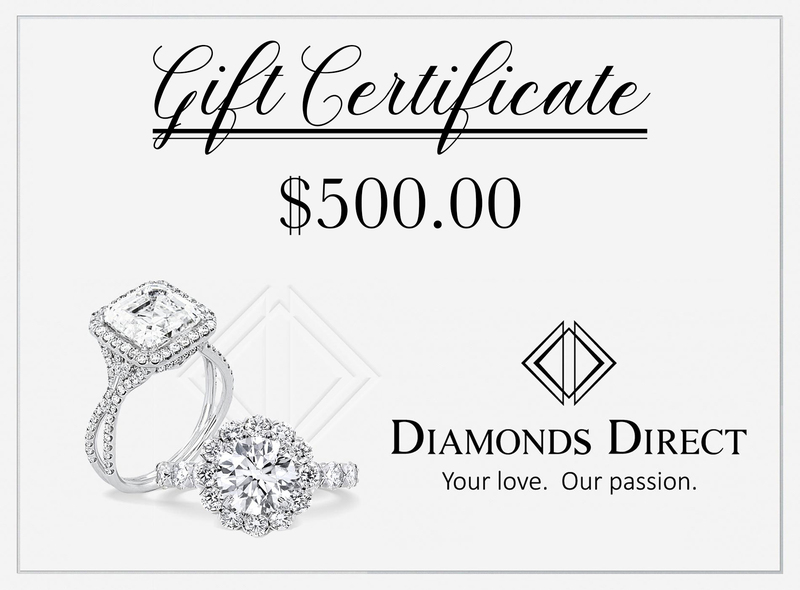 Diamonds Direct will be giving away $3,000 worth of prizes throughout the day! Want to double your chances at winning? Download the San Antonio Weddings App between now and June 9, 2019 to prepare for this years show! 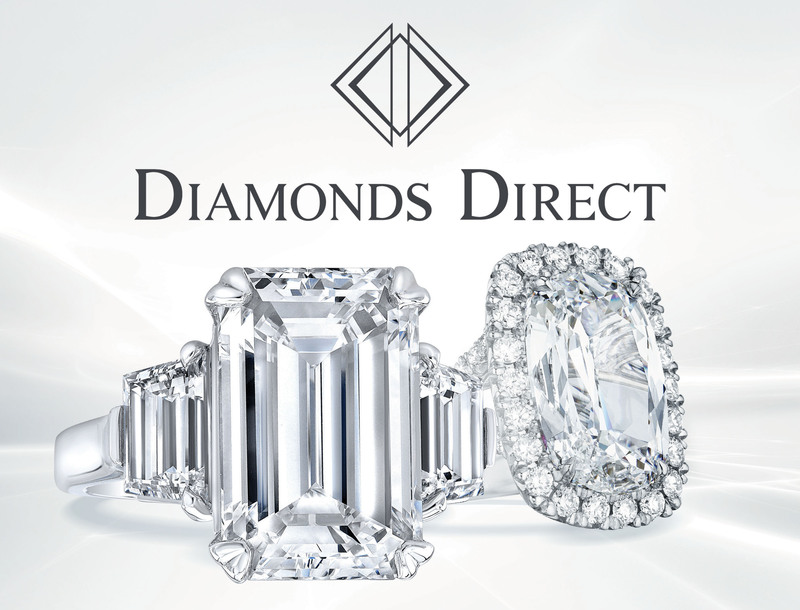 Stop what you’re doing and go check out Dimonds Direct 💍! 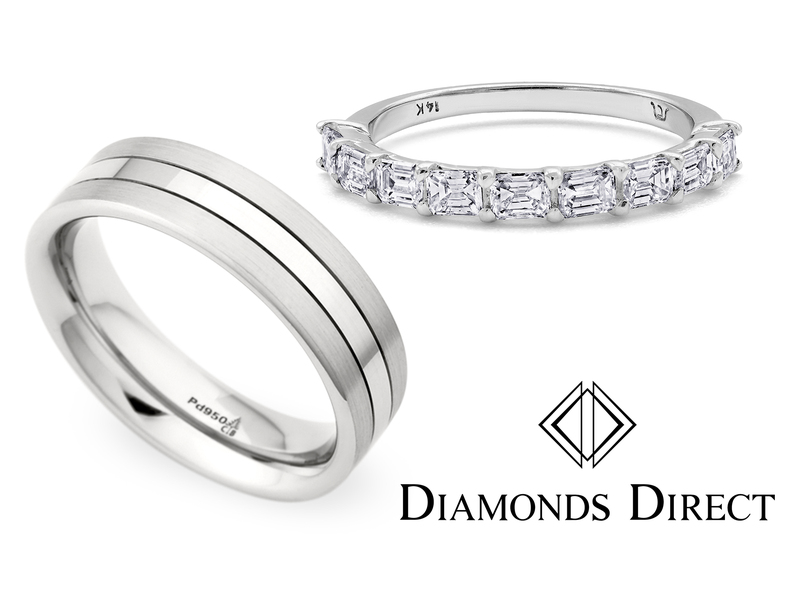 They have beautiful selections of jewelry, including engagement rings 😉(*wink, wink). Plus, they are giving away a limited number of FREE tickets to bride & for this June’s Wedding Fair show!